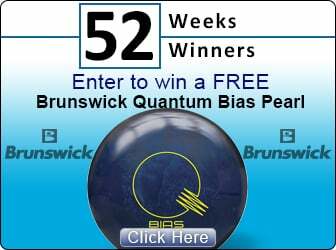 Bowlingball.com is proud to introduce the Double Tote Plus Clear Top Silver/Royal Blue bowling bag. 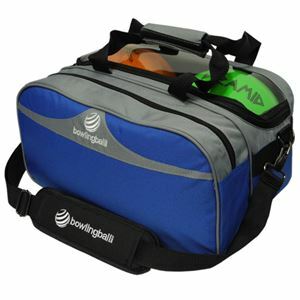 Offering the best bag at the best price in the industry, the bowlingball.com Double Tote Plus Clear Top Silver/Royal Blue is the perfect bag. Durable 600 denier with 840D dobby accent color. Dual zippered, thick transparent PVC top flap. Adjustable, removable, reinforced, padded, non-slip shoulder strap.